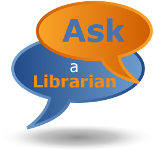 Click on the red "Ask a Librarian" tab on the right hand side on our site to ask us a question via chat during our normal business hours. Send your question via email to reference@gcls.org. You will receive a response within 24 hours. Call us at (856) 223-6050 to speak to a librarian at the Mullica Hill Branch Reference Desk during business hours or leave a voice mail. The Mullica Hill Branch Reference Department can be contacted by texting: START to (856) 270-7883. A Reference Librarian will respond via return message as time permits during normal business hours. Please note that GCLS does not charge for SMS services, but standard text messaging rates may be applied by your service provider. Cost is contingent upon your phone plan and wireless service provider. Our eReference Center has links to web-based reference tools available to our members on a 24/7 basis. The eReference Center is organized by subject. 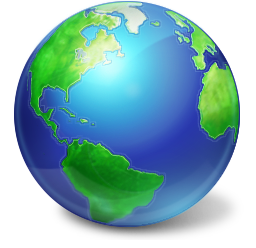 Included are both subscription databases, which require a GCLS library card number to access from home computers, as well as free sites which have been identified and recommended by our professional reference staff. Full-text articles in magazines, journals, and newspapers, on most subjects, can be located using EBSCOhost.